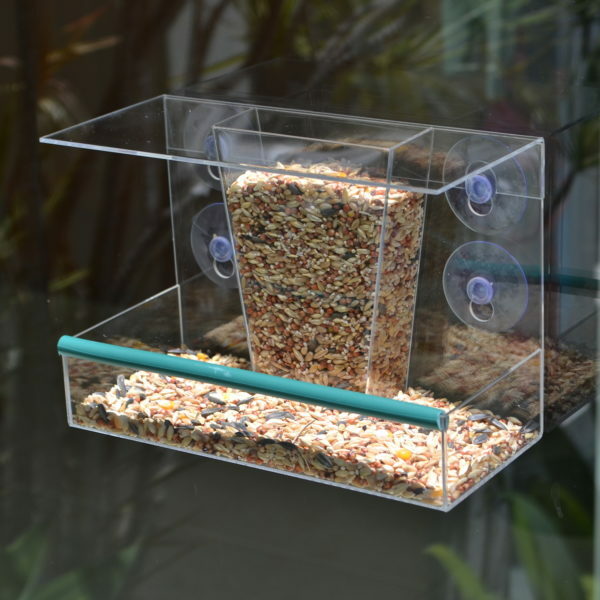 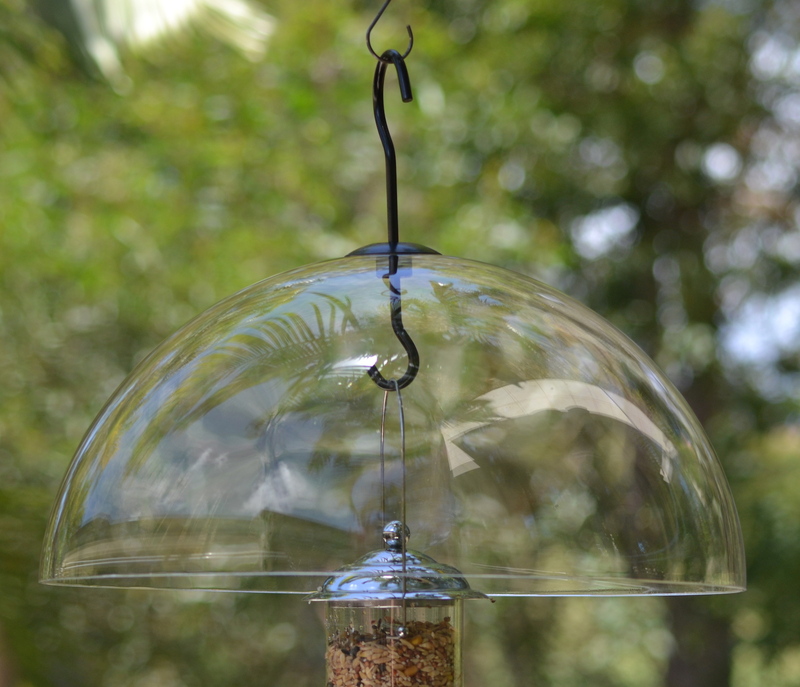 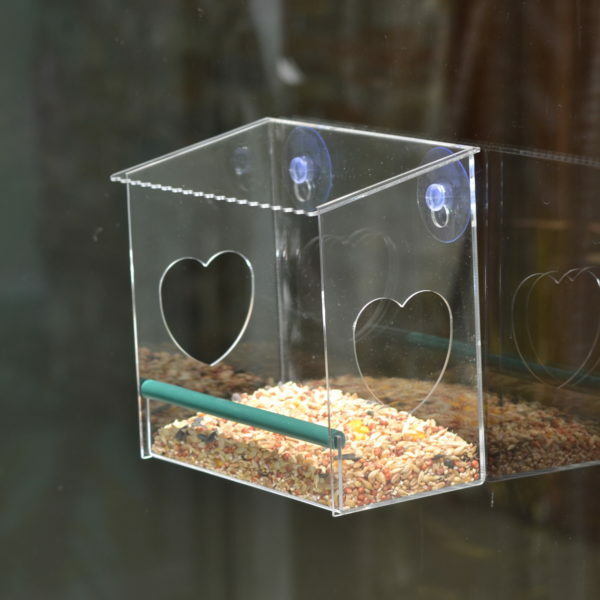 The large Jumbo Weather Dome, made from clear perspex, is designed for the protection of your feeder and seed from the elements. 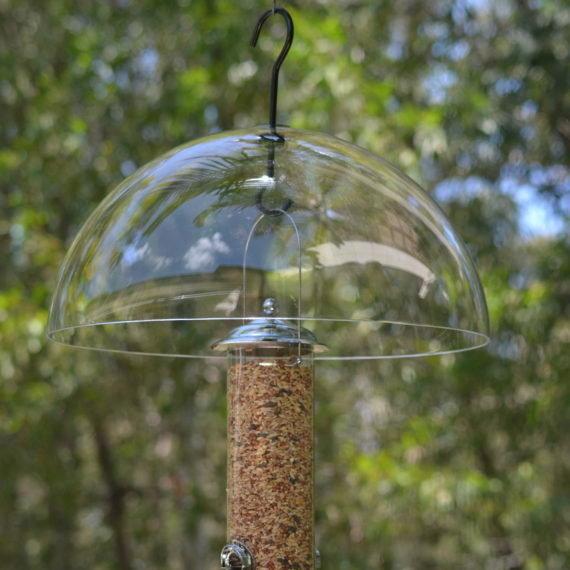 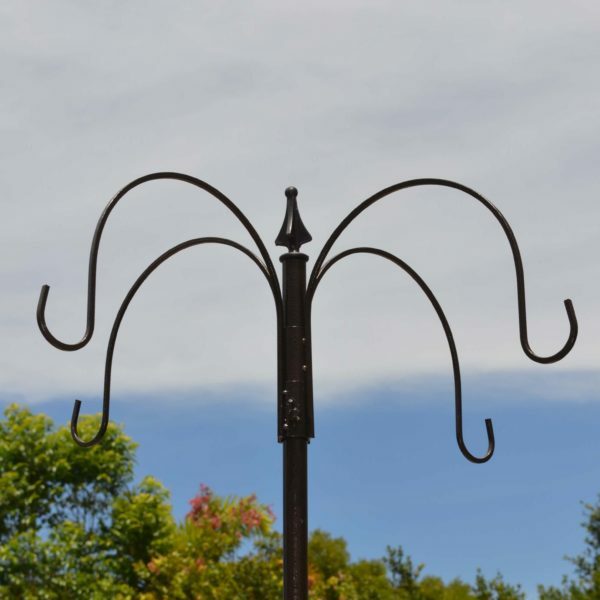 Protecting primarily from rain, the accessory can also be used as a deterrent of other animals such as rats, possums and squirrels. 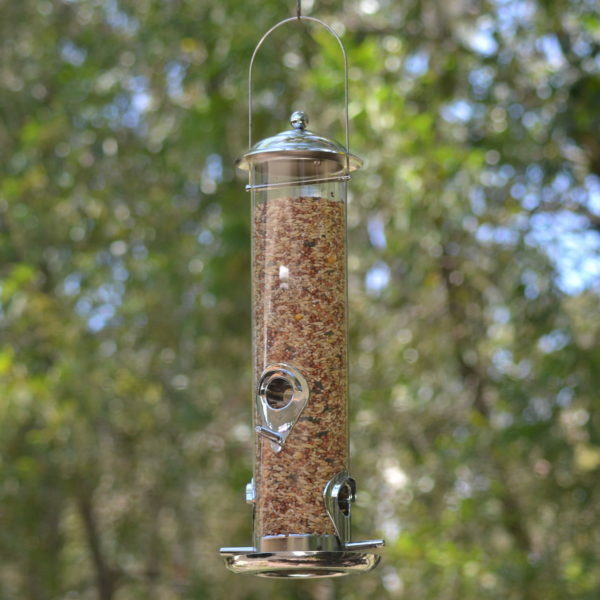 Almost any feeder can be hung from under the dome by simply hanging it from the hook provided. 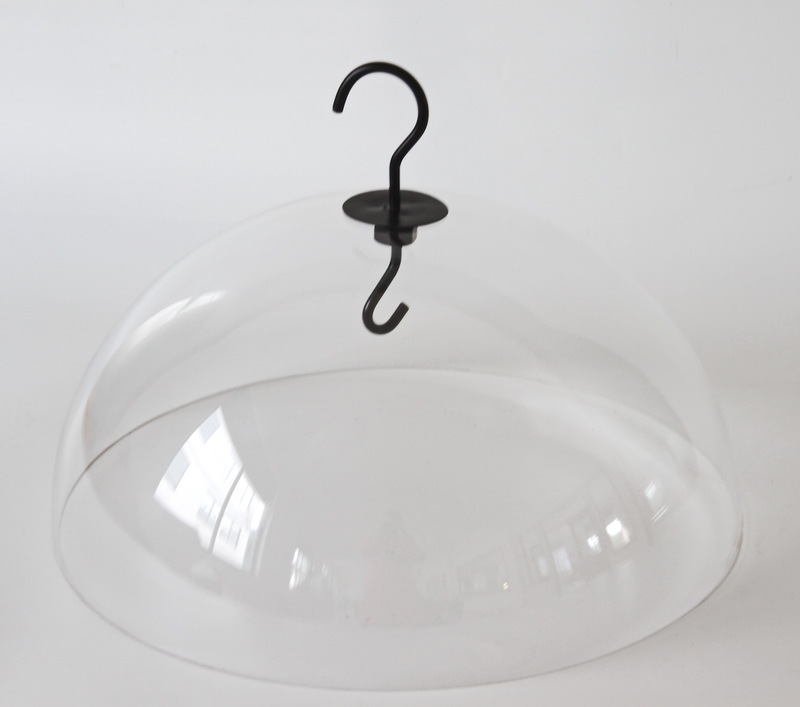 This weather dome measures 40cm in diameter and 20cm in depth.